Ajinomoto, the name we trust in seasonings for 60 years, launched their new group global brand logo yesterday at the #AjinomotoBigDay event with Kapuso Marian Rivera and Kapamilya Anne Curtis. 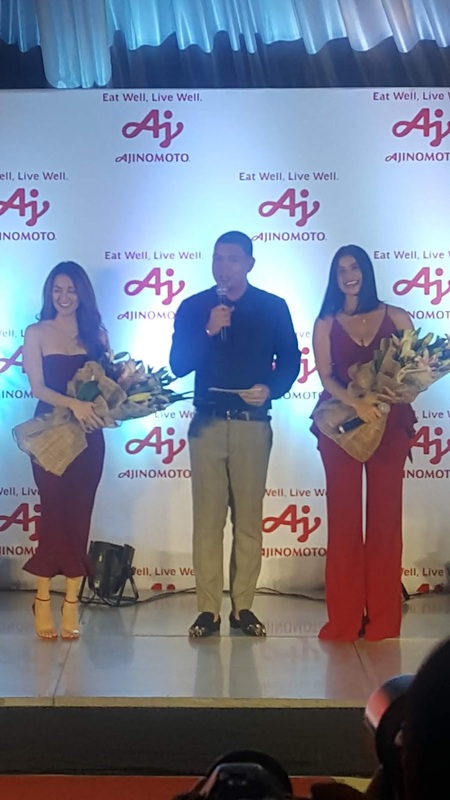 The newest Darna, Liza Soberano, the newest celebrity endorser of Ajinomoto seasoning, sent a video message to support the event at Oasis Manila yesterday. 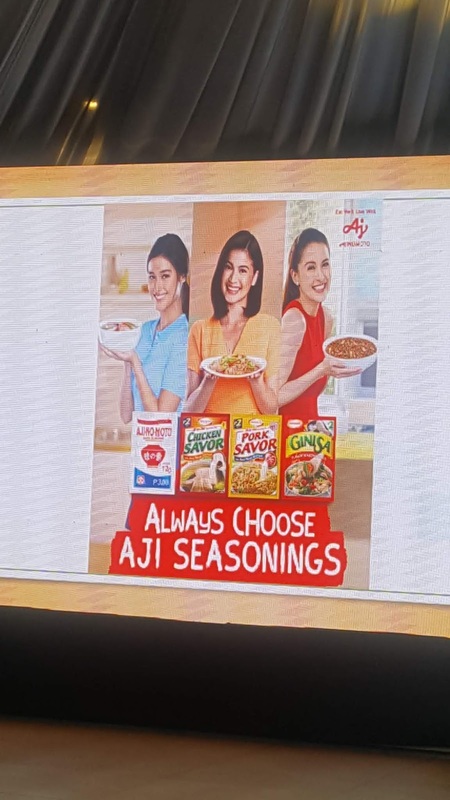 For every dish, #AlwaysChooseAjiSeasonings with Anne Curtis endorsing Aji Pork Savor and Aji Chicken Savor, Marian Rivera endorsing Aji-Ginisa and Liza Soberano endorsing Ajinomoto Umami Seasoning in their newest TVCs. 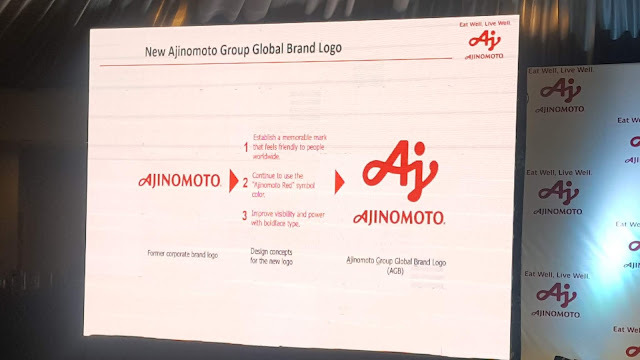 Ajinomoto Philippines Corporation President Ichiro Sakakura introduced the Ajinomoto Group's new corporate logo inspired by the qualities of originality, innovative spirit and friendliness. 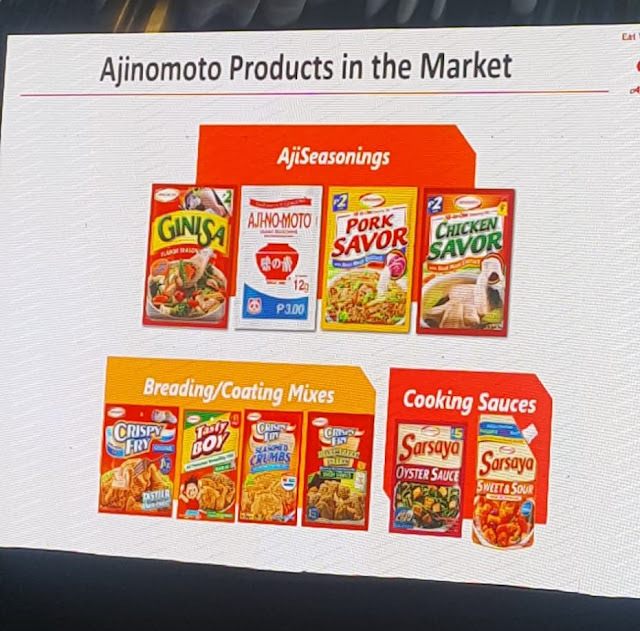 The Kapuso and Kapamilya beauties vouched the umami taste and their experience using Ajinomoto in their daily cooking habits. Like Marian Rivera who loves cooking monggo with Aji-Ginisa, I've also been a pack rat of Ajinomoto seasoning products to lift flavors of dishes up a higher notch. 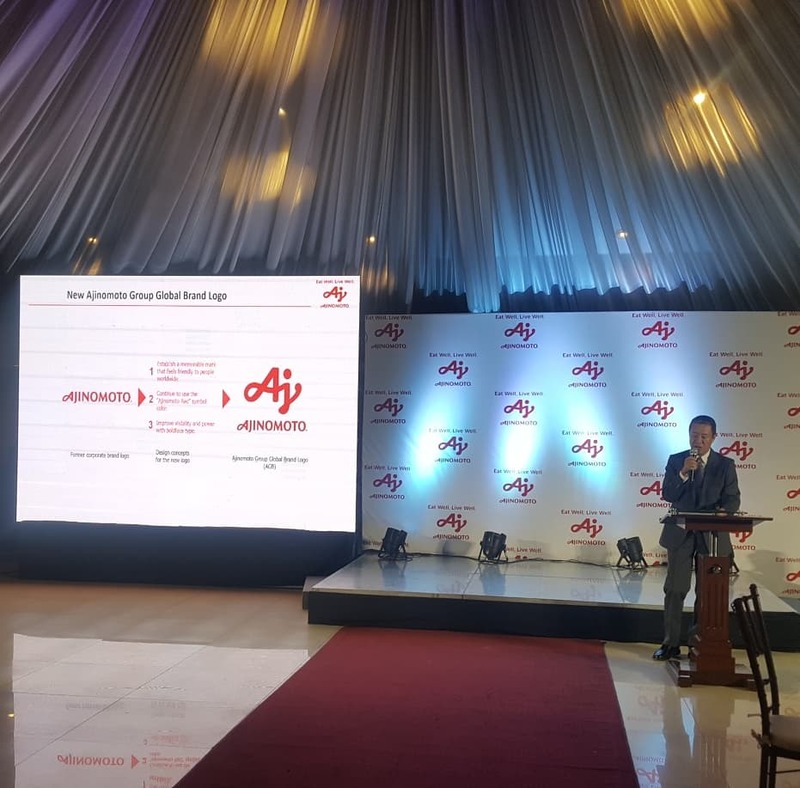 Ajinomoto's Breading and Coating Mixes also became a necessity creating mojos from my potatoes at home. Broccoli and sayote tops also tastes really good with Ajinomoto's Sarsaya Oyster Sauce. The red brush strokes from the old logo spelling the word AJI invites the cook in me to "eat well and live well". We can never fail at any dish because we #AlwaysChooseAjiSeasonings. 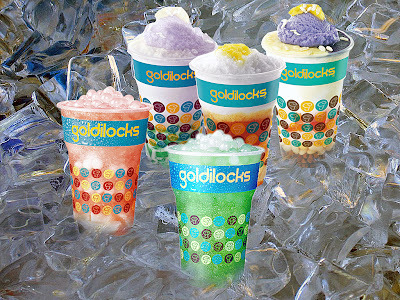 I bet you all want to check out new recipes for the family and to prep back to school. 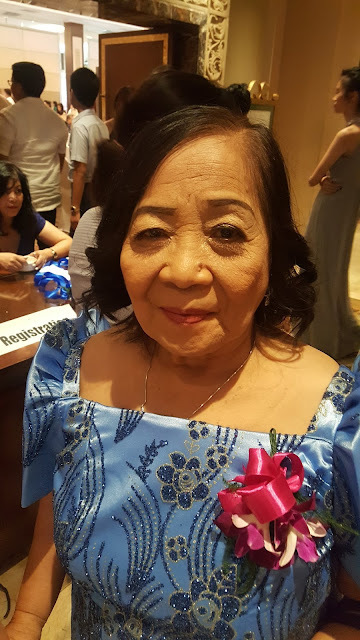 Simply visit www.facebook.com/CookmunitybyAjinomotoPH. 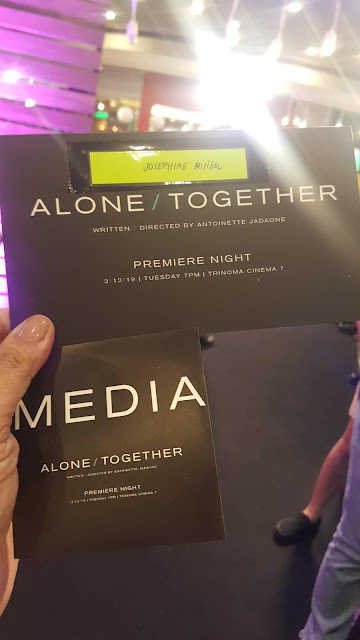 Watch out for the release of Liza's TVC this June2018.